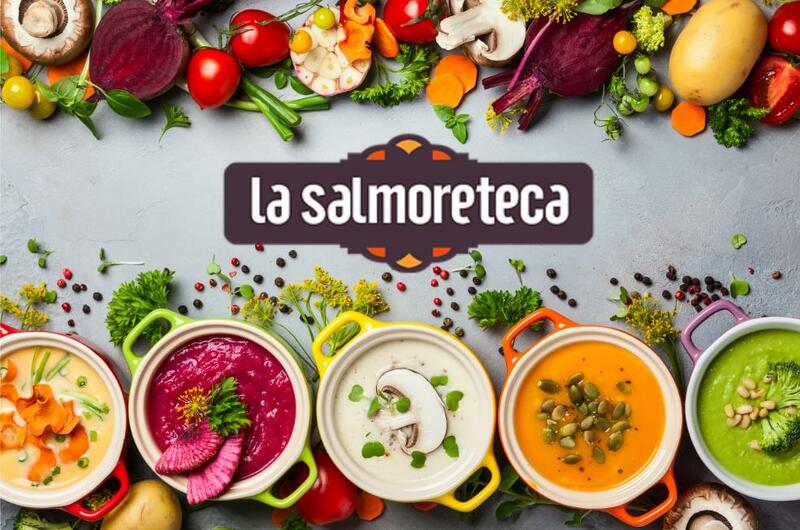 On this section of our blog you can find several articles related to trends in the different HPP Applications such as Juices, meat, seafood, fruit, vegetables and more. 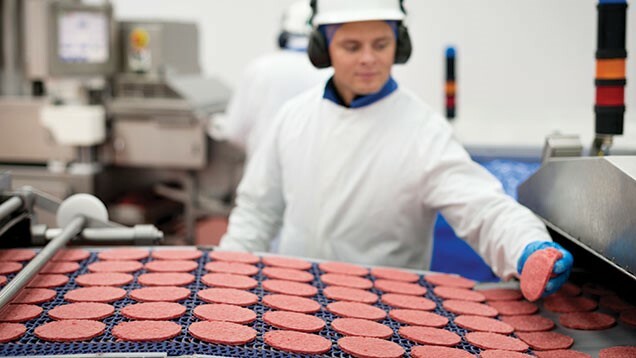 Also how High Pressure Processing can help with Food safety issues and the technical aspects of HPP such as packaging. Our Objective is to inform about novelty products as well as trends in the HPP world. Including the benefits that High Pressure Processing can bring to several HPP Applications. 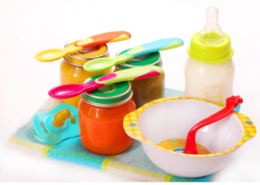 We will also share how HPP can help with food borne illnesses, pathogen control and more. HPP Applications are meeting today’s consumer food trends. 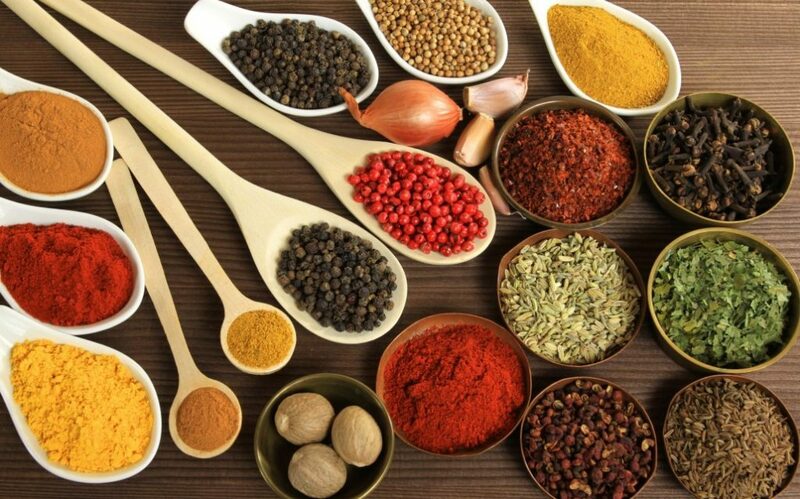 People are looking for convenient foods, nutritional quality, additive free/natural, functional products, etc. 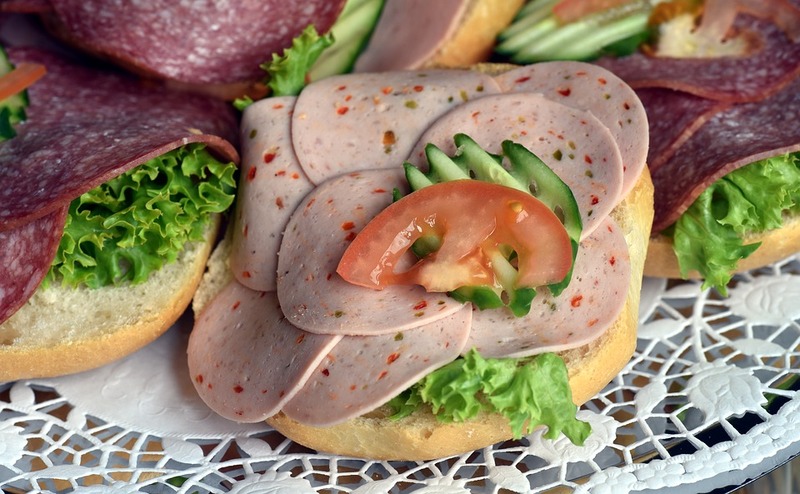 This is why food companies are innovating by using the latest non-thermal technologies, and High Pressure Processing is the most relevant one. 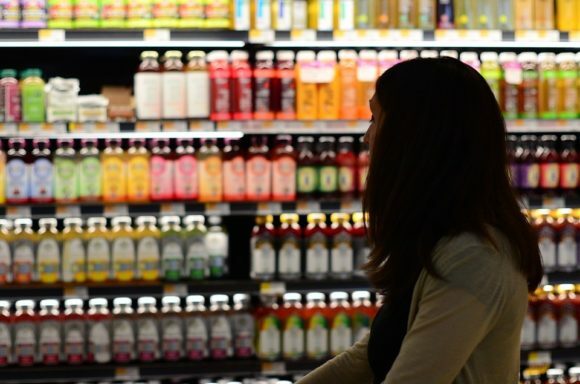 Packaging not only extends the shelf life of foods but protects the products from detrimental external agents like chemical compounds or spoilage microorganisms. 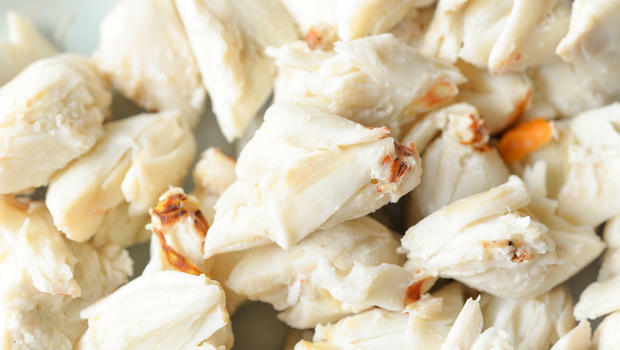 And combined with high pressure (HPP) lengthens the shelf life as well. Although, many food industries wonder if their current packaging would withstand pressures of up to 6,000 bar. 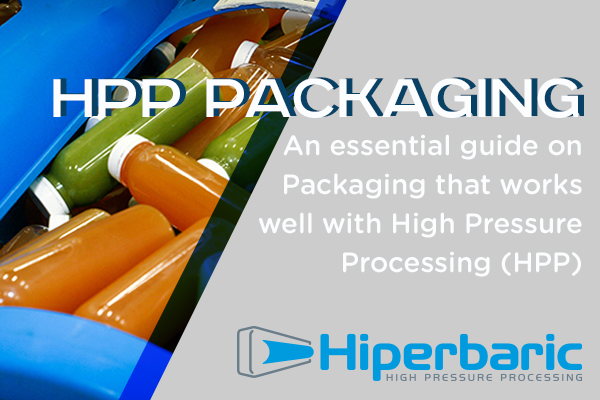 In this post we talk openly about the technical aspects of packaging applied to HPP products and, especially, the use of polymer ethylene vinyl alcohol (EVOH) so widely used in the food industry for its oxygen barrier capabilities. Food waste has become a problem that is present worldwide and it resonates loud everywhere we go. Yearly we waste about 1,300 million tons and we lose about $940 billion. The repercussions are not only economical but environmental as well. 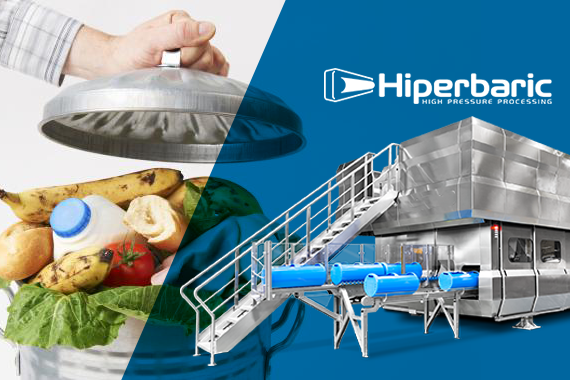 In this article we present you the food waste problem and how High Pressure Processing (HPP) can help to reduce it. 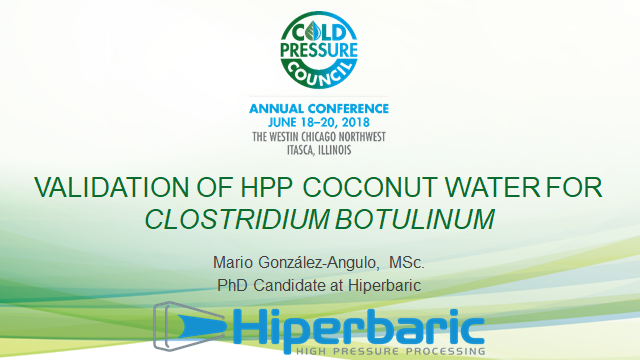 Hiperbaric attends the first Cold Pressure Council Annual Conference, held in Chicago last June, and presents revealing results that contribute to the validation of HPP coconut water. These results, pertaining to studies carried out by Mario González-Angulo, affirm the absence of growth of C. botulinum in coconut water, even when the pH is higher than 4.6.